This Marabeca brooch set will look perfect on your garments and will add a touch of cool and glam to your everyday outfits or evening wear. The brooches are carefully hand crafted from dyed copper wire sewn on wool felt. Marabeca’s brooches are all made in Pakistan by a factory with over 30 years of tradition in embroidery. Pin fastening. 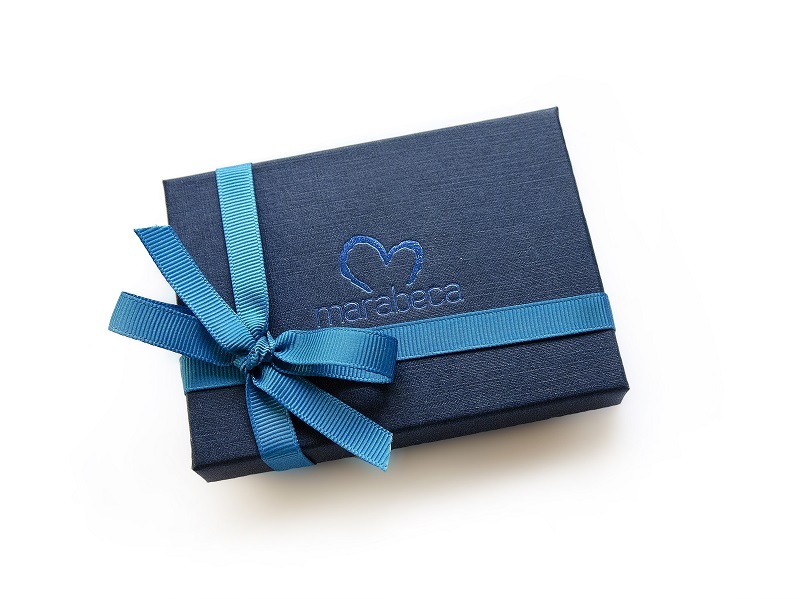 Packed in a luxurious box with soft velour insert and matching ribbon. If you like this brooch set, please consider sharing.